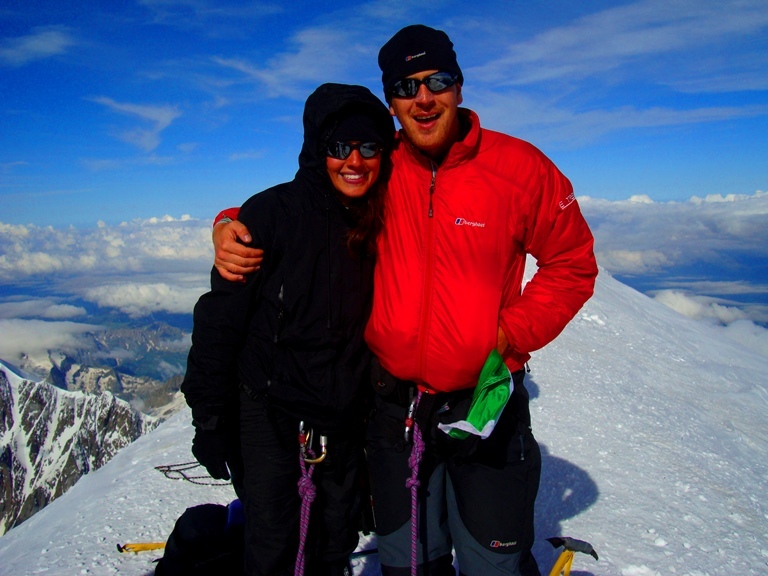 We are an award winning world leader in running quality treks, climbs and expeditions around the world. Our goal is not only to offer quality trips, we aim to prepare individuals fully on all aspects of your chosen adventure. All our guides are fully qualified holding either AMI (Association of mountaineering instructors) / IML (International mountain leader) UIAGM, AMGA and IFMGA certified guides. We will provide all participants with everything from personal fitness training advice to group training sessions and offer every client a personalized service. We have expert staff available 5 days a week for you. You can call, e-mail, us any time. We want to make sure you enjoy your journey by having all the information you need. We will be your number one resource for information. Check out our BLOG. We have our own offices in Kathmandu, Tanzania, USA and Peru giving us great control over the service we offer. We do not outsource our services like most other companies. READ OUR REVIEWS. This is what truly sets us apart from other companies. We are a fully licensed trekking company with our own full time, highly qualified staff on the ground in most of the locations we operate in. 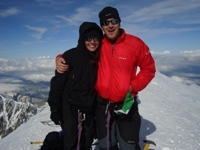 We are a world leader in offer quality treks and climbs in Nepal and on Kilimanjaro. We are a US company based in Colorado. We are working to make every trip we offer a safe, quality and memorable experience you will want others to experience. Ian has climbed Mt. Everest, climbed Kilimanjaro 30+ times, lead 35+ Everest base camp treks, Climbed Island peak 15 times, Mera peak 6 times, 6 of the 7 summits and has led over 100 treks and climbs around the world for the past decade. We work with extremely competent and experienced local and International guides on all of our treks and expeditions, making every experience, a safe and rewarding journey. READ OUR REVIEWS. 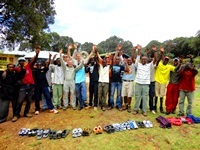 Ø Responsible Tourism and local support in Africa Tanzania and Nepal. 1). We know that safety, quality and value are the most important factors when choosing your adventure. 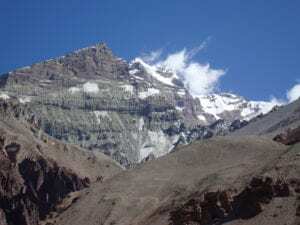 We know that a quality acclimatization process is critical to success on all altitude treks and we have it. 2). Extra days at critical points give us 99% success rates on our Everest Base Camp treks. The summit success rate averages around 48% on Kilimanjaro. 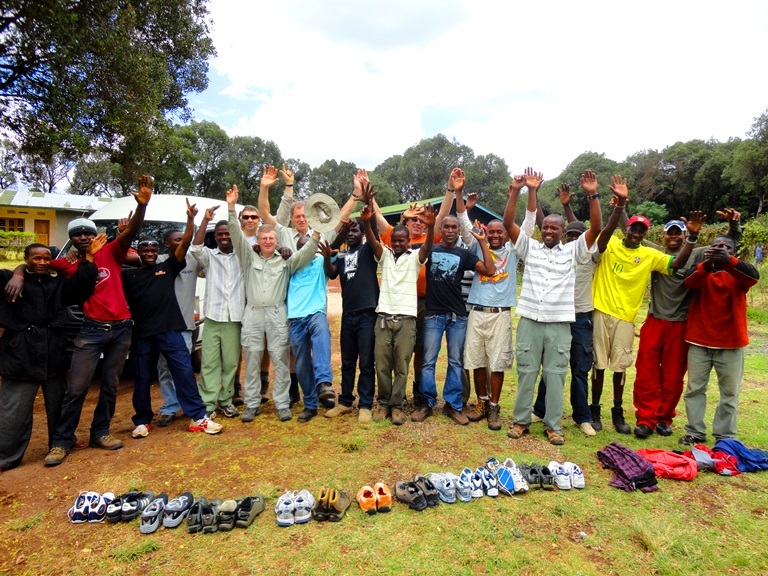 We have a 95% success rate on our 8 day Kilimanjaro treks. we promise to provide you with a service that supports you from start to finish. 3). Along with the local staff and families we work with in each country, we will offer you a safe, challenging and enjoyable experience that we know will motivate you to continue on to other treks in the future. Check out our Mt. Everest School video and CLICK HERE to support the Village of Goli in Nepal. Get in touch and find out more about us. About Us and Who we support……..